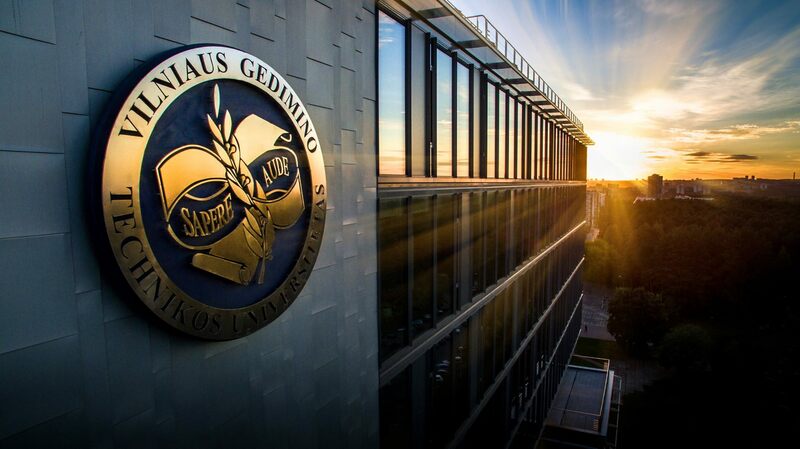 Studies in Lithuania can be a lot different from the studies in your native country, with different approaches to organizing programmes, different technical language and different academic methods. 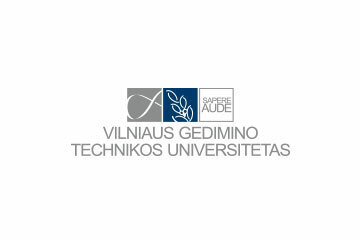 The Preparatory Programme is a one semester programme intended for international students with progression to a wide range of full time Bachelor’s and Master’s degree programmes at Vilnius Gediminas Technical University. Relevant academic studies Mathematics, physics, engineering and computer graphics Research methods, data analysis, project planning, relevant software SolidWorks, CAD, Matlab etc.